Convenient for pocket or purse. 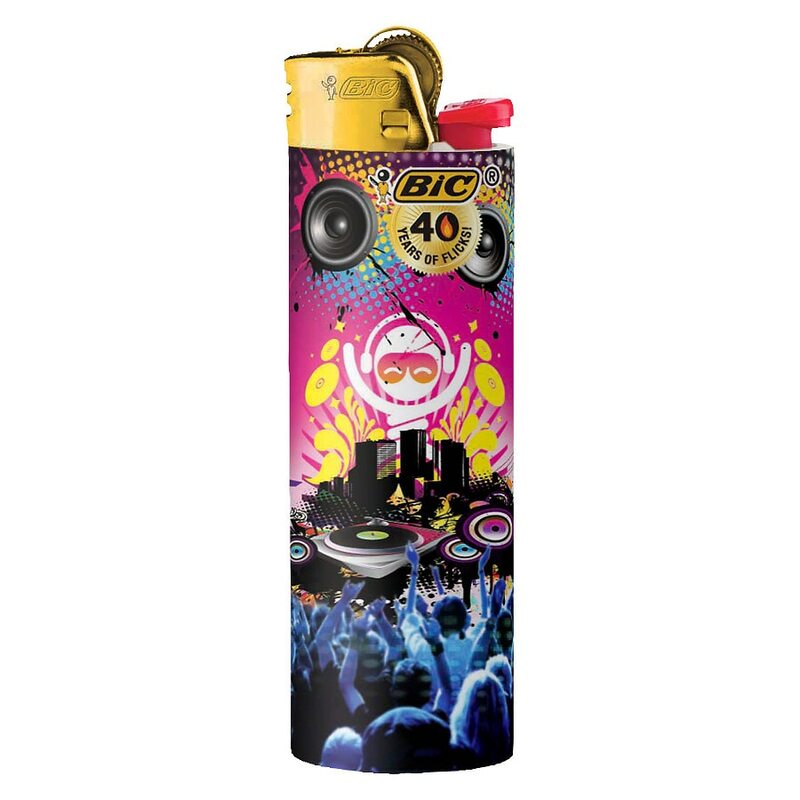 © 2013 Bic USA Inc.
Ignite lighter away from face and clothing. Contains flammable gas under pressure. Never expose to heat above 50°C (122°F) or to prolonged sunlight. Never puncture or put in fire. Be sure flame is completely out after each use. Do not keep lit for more than 30 seconds.